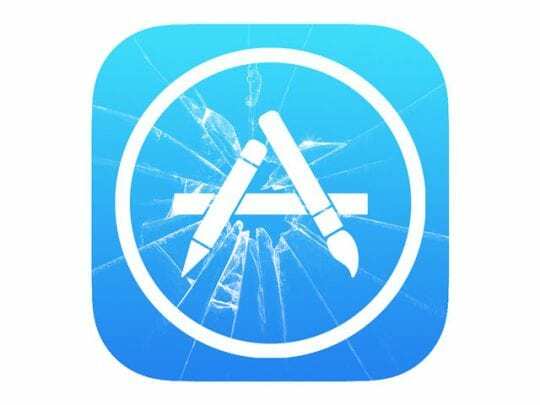 Several readers report that the App Store on the iPad/iPhone/iPod Touch crashes when users try to search, download or update apps. 5 Sometimes it really isn’t you! 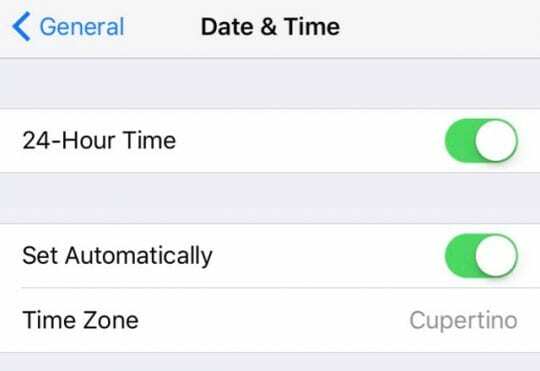 Tap on Settings > General > Date & Time > Turn Off ‘Set Automatically’. Set the date manually. Next, try and open the App Store and see if it works. If it does, go back to these same Date & Time settings and switch it back to Set Automatically. Sometimes it really isn’t you! 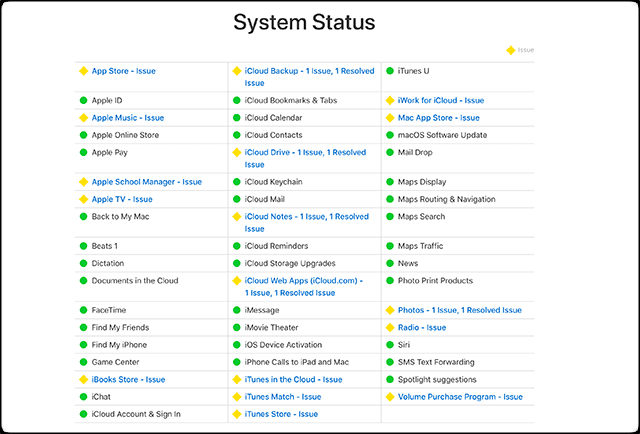 There might be a problem with Apple Servers and the App Store that’s way beyond your control. So check the status of Apple’s apps at any given point and see if it lists any current issues with the App Store. When Apple flags an item with a yellow yield sign, there is a current and active issue at this time. The only remedy for users is patience! First, make a backup of your current iDevice using iTunes or iCloud (or both!) and then restore your iDevice. 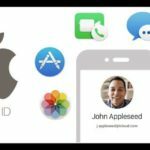 Before restoring your backup, check and see if the App Store loads and work after you complete a full backup of your device. If it works now, the chances are that some settings were causing your iDevice to crash. 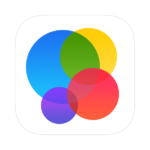 If the app store continues to crash on your iDevice, restore your backup. Get android. Also The App Store crashes when I try to update. i don’t know why people are so patient with a ridiculous software that’s overpriced and faulty. Sadly I’m one of them. I’m having the same issue as Pauline. My settings and App Store crash across all my devices, settings if I scroll down, and the App Store almost to soon as I opened it. It does it on my iPhone and my iPad and my new pro, but if I erase them and load as a new user with a separate Apple ID everything works fine however as soon as I log out of the device and log back in with my original Apple ID it all crashes again. Creating a new Apple ID after having this one for 10 years is unacceptable to me! There’s Way too much linked to my original one. Has anybody found a fix to this yet? Every time I try and open the Apple Store app, music app, movies or iTunes app they all crash straight away. With the App Store I can only get as far as pressing on an app in the store and then it completely crashes again. Please help, I’ve done everything you’ve already suggesyand so far nothing has worked. None of these worked! Any other solutions? 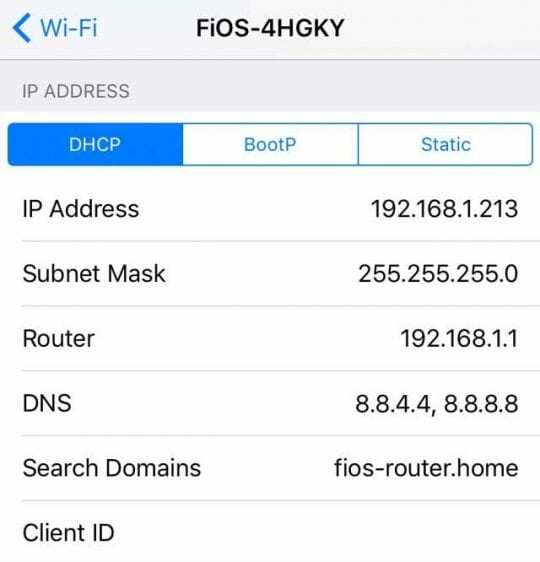 Change your WiFi DNS settings to Google’s Public DNS of 8.8.4.4, 8.8.8.8 and then give it a try. Tap on Settings > Wi-Fi and choose the WiFi network you are using. Scroll down to the DNS field and enter 8.8.8.8 next to DNS overriding the value that you have there. When the “Loading” Circle appears on screen, you are done! I received a notice that someone tried to use my Apple login and my account was locked. To unlock its asks for a lot of personal questions. Is this normal, I don’t like putting all this info through an email saying they are Apple. How do I know it’s a secure site or a scam. Apple will never ask these questions via an email. If you receive an email that then directs you to a website to fill out these answers, check that the web address lists apple.com. Another way is just navigate to your Apple ID page yourself–and don’t click on the links in an email. First, try to enter your account information as you normally would. If updates are needed, it should direct you to the correct place to recover your info. If not, this is Apple’s page to recover your Apple ID–use that link instead of any sent via email. i have a problem with “Update” tab on iOS 6.1 … i’ve follow your instruction, but still the same..